To lure customers towards their cars all major car makers are bringing the improved versions of few cars under their portfolio. 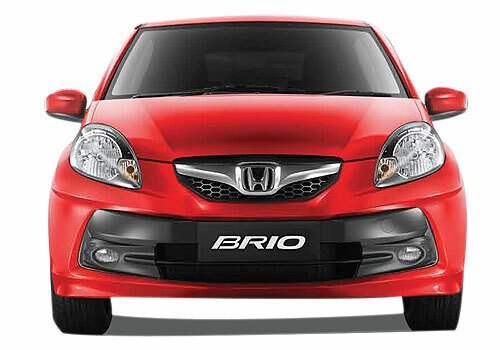 Following the same trend Japanese car maker Honda Motors has introduced subtle changes in two of its highest selling cars Amaze and Brio with minute but noticeable changes just couple of days before Diwali. To begin with its game changing car Amaze the major updates includes introduction of new body color golden brown followed by new ORVM which would be similar to its luxurious sedan City. Inside the cabin the car receives new combi-meter with white illumination, while pointer needle for EX, S and VS variants and blue gradation. The S variant is also equipped with double horn. It would be interested to know that where the car maker has introduced these new features on the other side it has also eliminated few of the existing features from the current version of Amaze which are rear grab rails, door center sash tape, black pearl body color and tachometer. 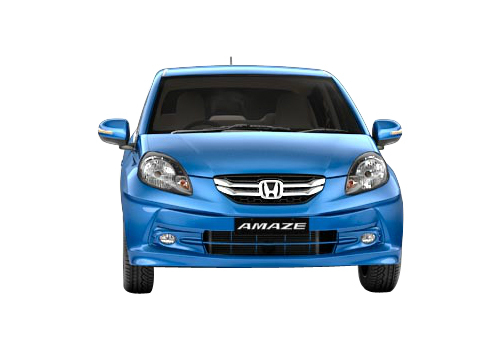 Moving towards Honda Brio hatchback, changes introduced includes introduction of majestic blue color replacing the existing energetic blue color and double horn in S variant. The EX and S variant are blessed with new combi meter with while illumination, blue gradation and white pointer similar to Honda Amaze. Alike Amaze, company has eliminated few of the existing features from Brio also which includes front and rear mud flaps, seat back pocket, tachometer and door centre sash tape.